Compact and easily portable, this tactical axe is perfect for camping enthusiasts or anyone who spends time outdoors. It comes with a black nylon sheath to cover the blade when not in use. 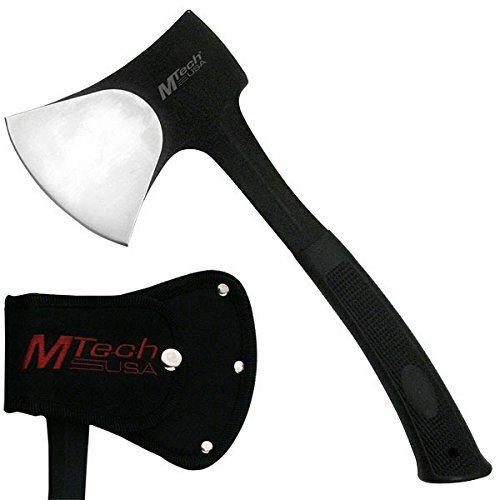 MTech USA Heavy Duty Axe.